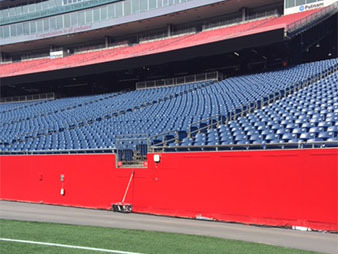 From large sporting venues to smaller recreational facilities, Arch Painting brings over 20 years of experience to you as one of the top painting contractors for sports venues. Using products from some of the industry’s top brands, we have mastered the science of formulations and the art of mixing and applying special coatings. Durable urethane and epoxy floor coatings resist abrasion and cleaning solutions, to enhance the appearance and wear of high traffic areas. Additional services include power washing, graffiti removal, epoxy floor finishes, and paint stripping. 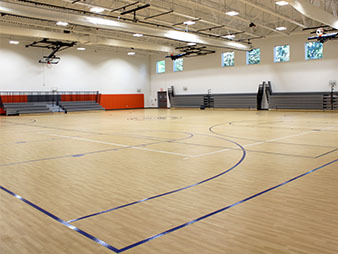 If you would like more information about our painting services, experience, and capabilities for sports venues, please call us toll-free at 1-844-272-4724 or click below.